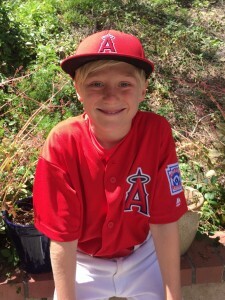 Please help support Ben and the Laguna Niguel Little League! Purchase a golf ball and be entered for a chance to win $2,000! !